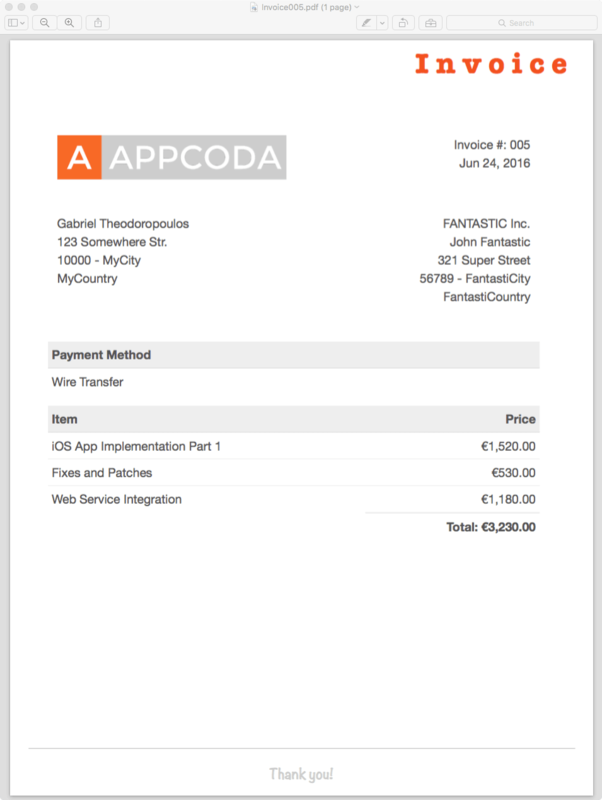 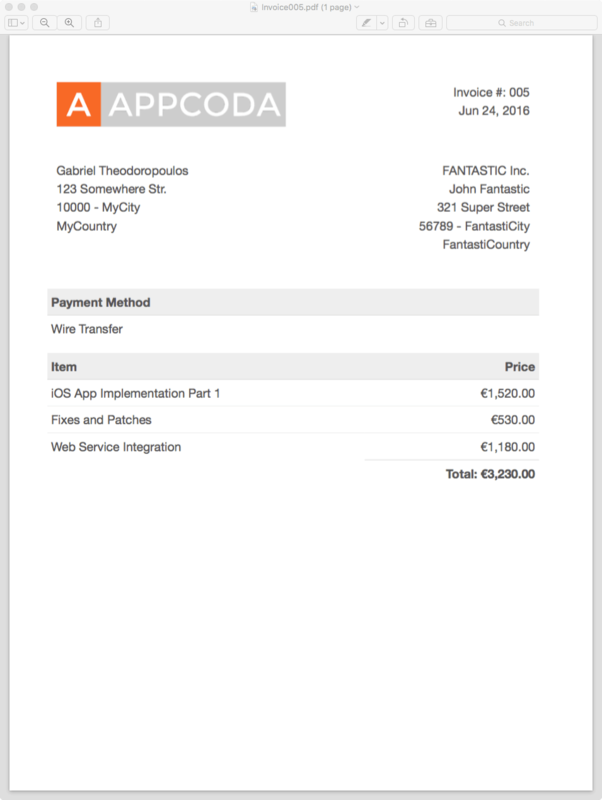 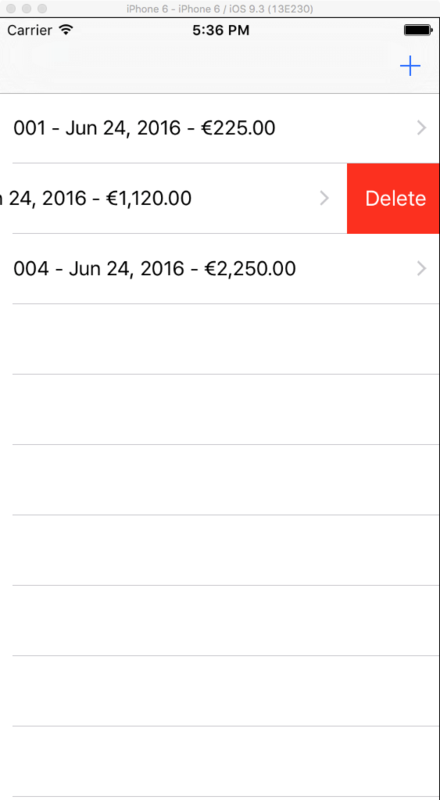 let senderInfo = "Gabriel Theodoropoulos<br>123 Somewhere Str.<br>10000 - MyCity<br>MyCountry"
let paymentMethod = "Wire Transfer"
UIPrintFormatter is an abstract base class for print formatters: objects that lay out custom printable content that can cross page boundaries. 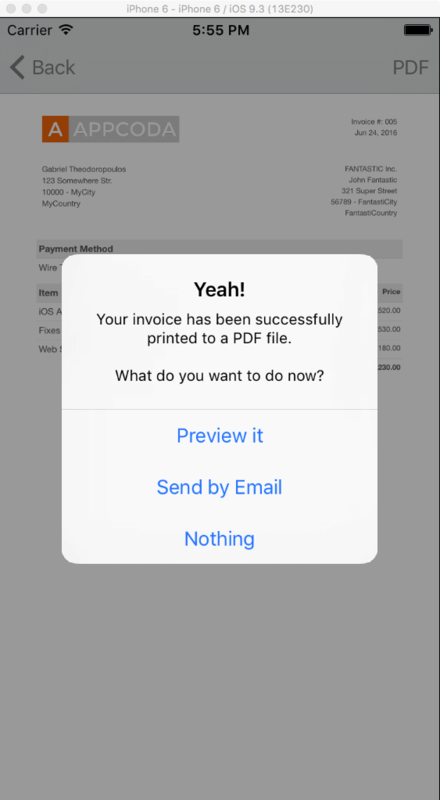 Given a print formatter, the printing system can automate the printing of the type of content associated with the print formatter. 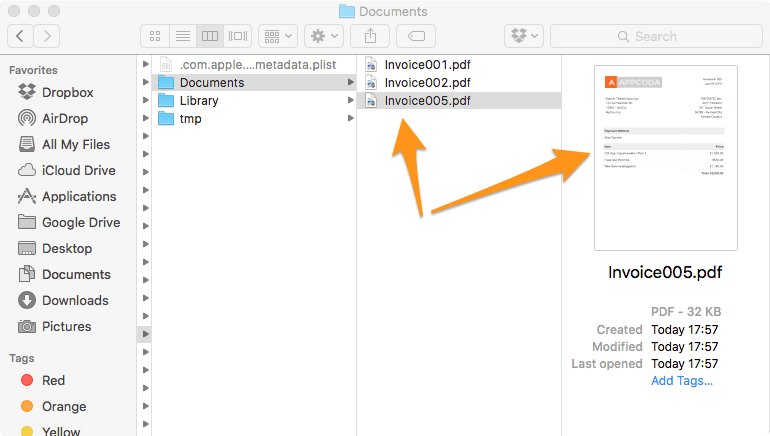 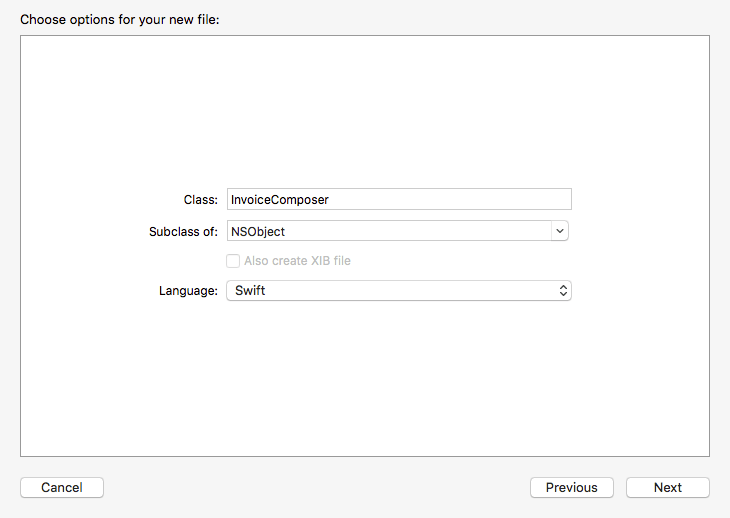 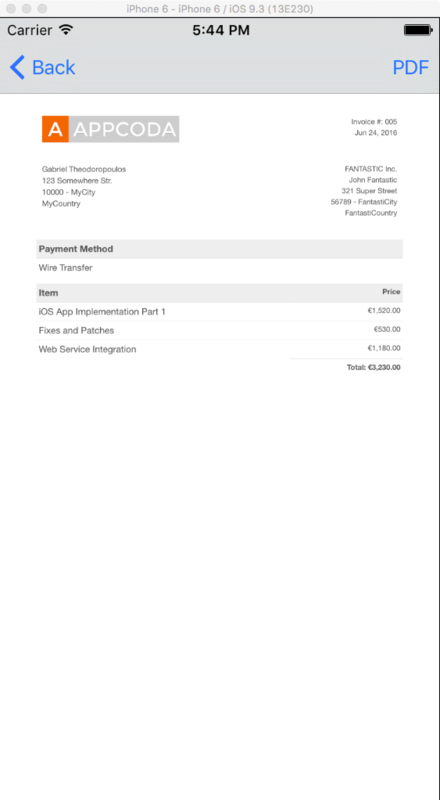 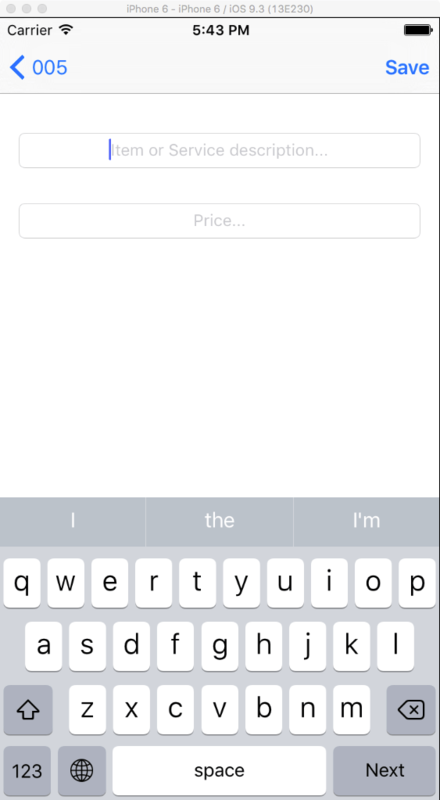 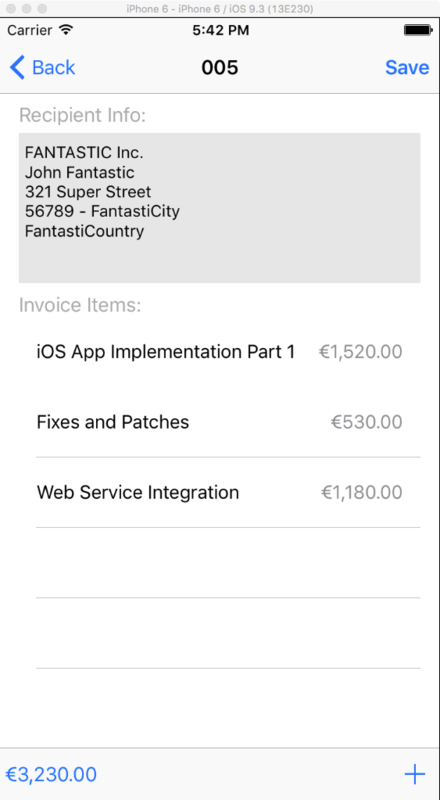 let headerText: NSString = "Invoice"
let footerText: NSString = "Thank you!"